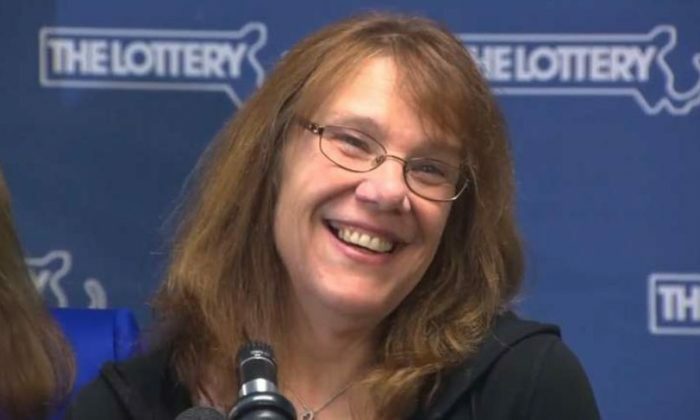 Massachusetts lottery officials on Thursday identified a 53-year-old health care worker who lives in Chicopee as the winner of more than $750 million in a Powerball drawing, the largest prize for a single ticket-holder in the contest’s history. Wanczyk said she learned of her win when a colleague encouraged her to check her ticket as she left work on Wednesday. 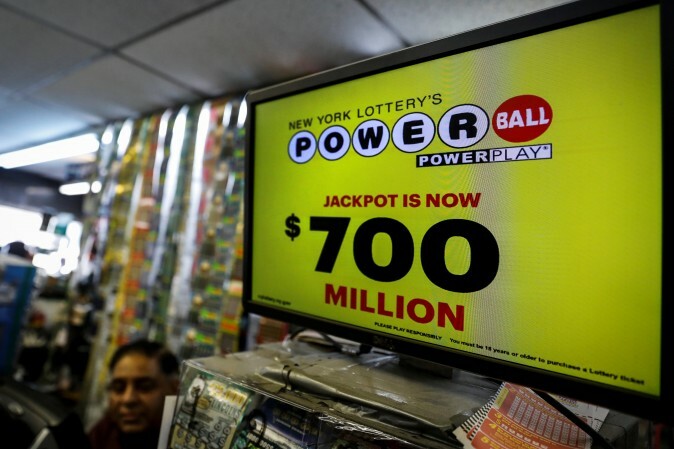 The winning ticket was sold at a Pride convenience store in Chicopee, which is located about 90 miles (145 km) west of Boston, according to the Massachusetts State Lottery. 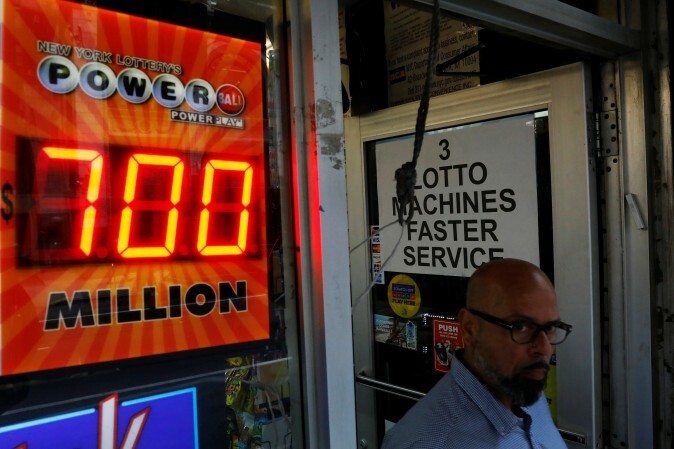 The owner of that store plans to donate to charity the $50,000 prize he will receive for selling the winning ticket, the commission’s executive director, Michael Sweeney, told reporters. The state lottery had originally said the winning ticket was sold in Watertown, a suburb of Boston, but corrected its announcement hours later. Wanczyk will have a choice of receiving annual payments totaling $758.7 million over 29 years, or a lump sum of more than $440 million, before taxes.